If you are not a pet owner yet, you may never understand the joy that comes with having a pet. These dear animals add so much value to the lives of their owners that it is important to take very good care of them always. As it is, there are benefits that come with being a pet parent. Whether you have chosen to own a dog, cat or some other animal, the basic principles guiding pet ownership is the same. To be in the best position as a pet owner, it is best to choose pets when they are still quite young. 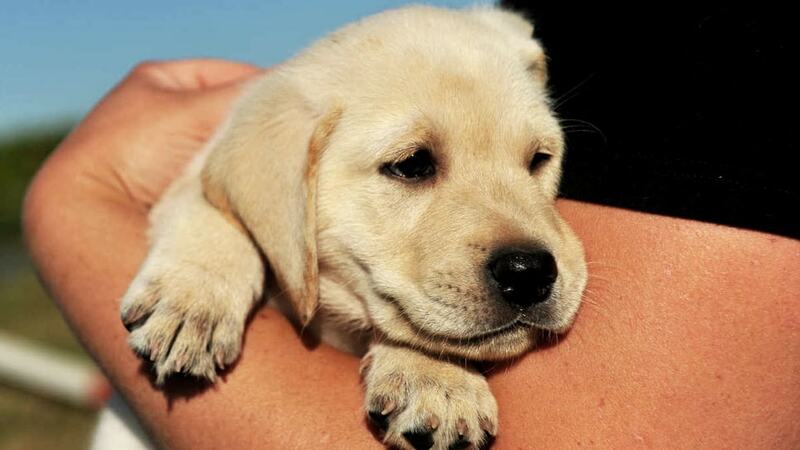 Dogs are best trained when they are still tender. The best ages to choose from are puppies under the age of 6 months. If you are considering getting a puppy, this is the best age to choose from. You may also need to consult with a professional League City Veterinarian on best practices required to keep it safe. Like humans, dogs are social animals and learn by observation. It is important your pet puppy is trained properly so it can behave well even in the midst of strangers. One way to ensure a dog gets properly trained is to start the training early when the dog is still a puppy. At this age, the puppy will be more impressionable and learn how you want it to behave. There is also a great tendency that a puppy will turn out to be a friendly and gentle dog once older if trained early. Dogs that have been properly trained from an early stage hardly cause problems for their owners. Puppies that have been exposed to professional pet care at an early stage are more provisioned physically to have improved health. If you have a pet puppy or hope to have one in future, getting the animal acquainted with a veterinary care center is a plus. If you are in League City, you might consider consulting with a League City veterinarian on how best to deliver pet care to your pet when still young. Professional pet care for your puppy also means that your pet will develop a more robust immune and disease resistance system when their vet care is applied early. Picking a pet puppy as early as 6 months means you are going to have a long, bonding relationship with your pet as it grows older. Puppies are especially lively and playful at this age and you will enjoy their companionship. During this period, they are very curious animals and their young age means you and your family will have constant companionship over the coming years. If you are in need of a perfect and regular companion, then choosing a pet puppy will provide you with a furry friend to share life’s moments with through the years. Having a tender pet puppy of under 6 months to care for can be a precious and lovely experience to relive. It can also serve as a source of relieving you from stress when things aren’t moving as you would like. Your pet care activity can help you unwind or loosen up from your difficulties enough to get relaxed. The responsibility of caring for a pet and the attendant loyalty shown by pet dogs are enough to encourage some people to get a puppy to care for. If in need of a pet puppy, you can always check with Veterinary Wellness Plans League City to make a selection from their litters. Many kids naturally love being with puppies and even adult humans who grew up with puppies always have a similar fond memories of their youth. Getting a young puppy can be a means to keep your kids happy and improve their socialization. If you love making your kids happy, you can simply follow this proven tip by getting them a young puppy to grow with. Playing catch or just running around in the grass can turn out to be a great way for your kids and pet to exercise easily. If you plan to get a dog, a pet puppy of under 6 months is generally a great idea because the animal will blend in easily with your lifestyle. When choosing a pet, you can consult with a Veterinary wellness center in Texas if you are within this locality as there are several professional clinics in League City. Do you plan to get a young pet? Which breed and gender are you thinking of going for and why? Share your thoughts with us in the comments!